Do You Know Your Ballet History? Ballet, as it’s known around the world today, began in the year 1500 at court balls during the Italian Renaissance. When Catherine de’Medici of Italy married French King Henry II, the art form spread to courts of France. The Queen’s influence and love of the arts–combining dance, music, and setting into productions–became a common form of entertainment. Although tutus and pointe shoes wouldn’t be introduced for several hundred years, there was choreography modified from popular court dance steps. Fast forward a couple of centuries, and ballet continued to morph into a true art. 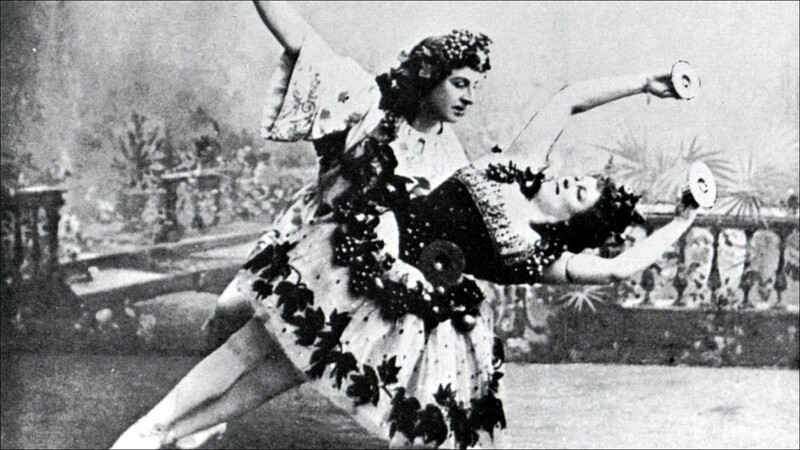 In the late 1800s, ballet flourished in Russia producing major masters and innovators. Dancer and choreographer Marius Petipa collaborated with Lev Ivanov to create classics such as The Nutcracker and Swan Lake with scores by Pyotr Illyich Tchaikovsky. 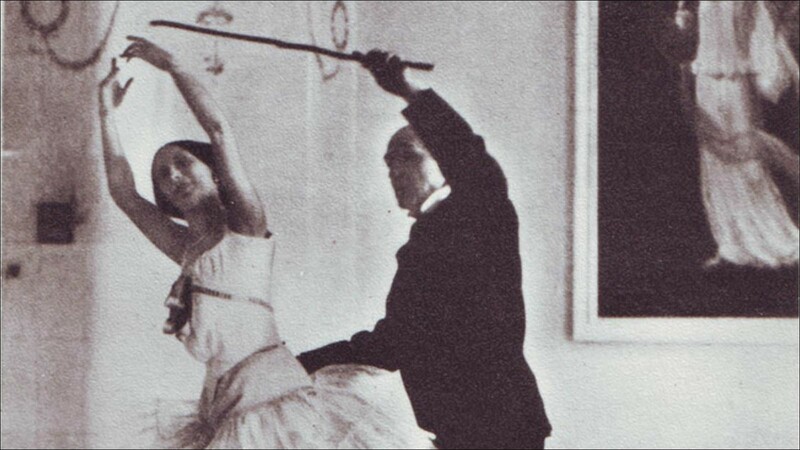 During this period, Enrico Cecchetti, created his revolutionary technique that focused more on the individuality of the dancer instead of forcing turnout or adding stylistic flourishes. Under Cecchetti’s tutelage, Anna Pavlova, (born in 1881), began studying ballet at the age of eight at the Imperial Theatre School in Saint Petersburg. She would go on to become, arguably, the first iconic ballerina. Ballet was still more pervasive throughout Europe, but Pavlova’s emotive performance style helped to popularize the art of ballet in America. The Russian ballet dancer is also credited with creating the modern pointe shoe–hard shank and a more flexible sole–due to her high arches, yet week feet. In the early twentieth century, Russian-born Serge Diaghilev formed Ballet Russes in Paris. The ground-breaking company promoted artistic partnerships among young choreographers, composers, designers, and dancers, including composers Igor Stravinsky and Claude DeBussy, artists Vasily Kandinsky and Pablo Picasso, and costume designer Coco Chanel. In 1924, a young George Balanchine left the Soviet Union to join Diaghilev’s Ballet Russes. Dighilev, known for spotting talent, quickly let the confident Russian create ballets for the company. 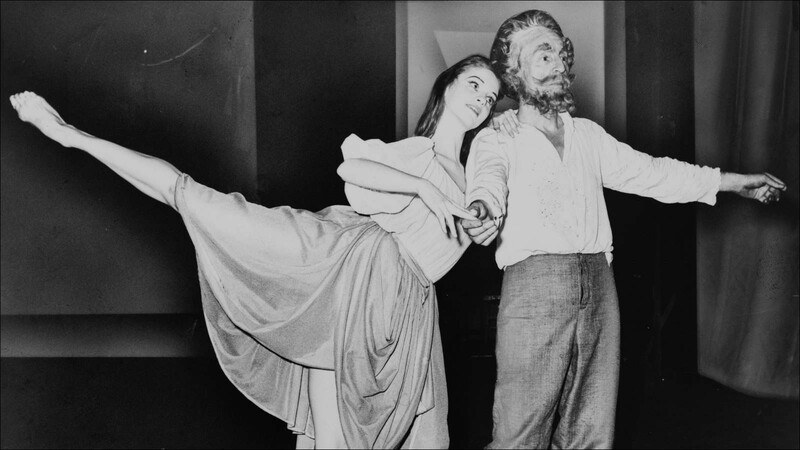 Versions of productions include Michel Fokine’s Les Sylphides and Balanchine’s Apollo and The Prodigal Son are still performed today. Balanchine later relocated to the United States and established The School of American Ballet in New York City, which opened on January 2, 1934 and helped to shape ballet in the states. In 1948, Balanchine co-founded The New York City Ballet, where he was the artistic director for more than 35 years. Another descendant of Ballet Russes was Russian-born Adolph Bolm. Also pinnacle in establishing ballet in America, Bolm was the first director of the San Francisco Ballet School. Today, ballet continues to enchant the world. Although, the structural roots still persist, the physicality and athleticism are significantly more demanding than when ballet began in the Italian courts. Modern day ballerinas and choreographers like Wendy Whelan, Justin Peck, Isabella Boylston, and Misty Copeland continue to defy the standards, while inspiring ballet’s next generation .